As February came to a close, STAR’s very own Vice President of Creative, Justin Dworak, made a trip out to the Fashion Institute of Technology (FIT) in New York City. FIT boasts some of the world’s leading design students. 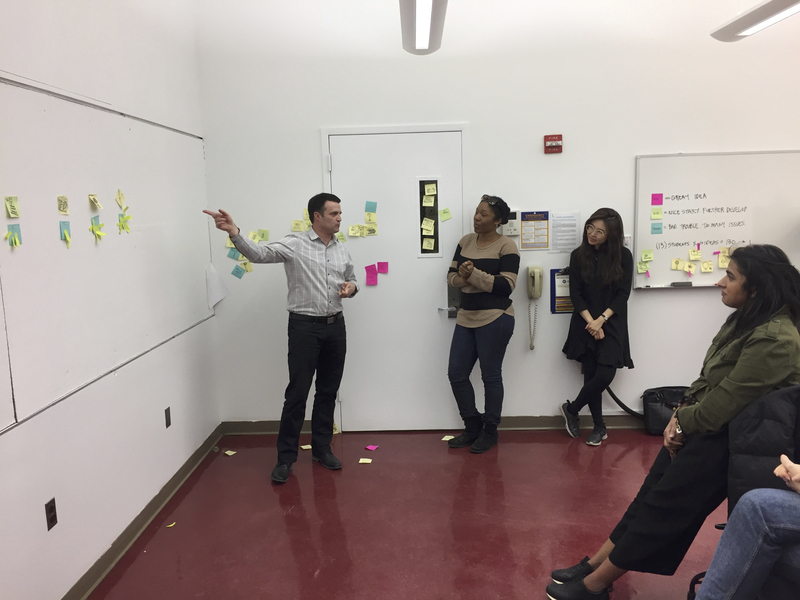 Justin is an experiential design industry veteran so when tasked with developing a class for the FIT students, he wanted to ensure they would walk away with new skills and better practices to prepare them for their futures in design. He selected the topic of rapid ideation and how to refine hundreds of ideas down to one, in under an hour! 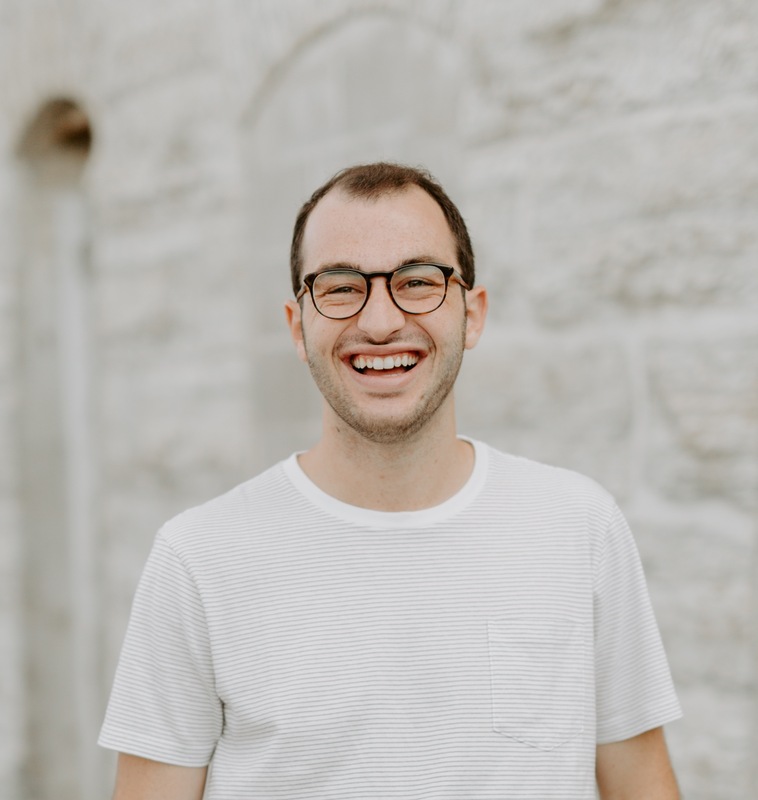 Justin’s experience in the industry has taught him that developing unique and high-quality designs in a short period of time is a critical competitive advantage, so developing his class on this topic would be highly beneficial to the students. 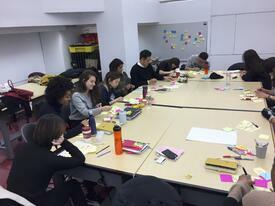 Now, if you’re in the experiential design industry, you know that a new project can develop out of thin air, and the timeline to complete the project may seem next to impossible…which means, when diving into conception of a design, fabrication, shipping, and set up on location, every second counts. For the course project, Justin tasked his students to design a trophy for the FIT Teacher of the Year Award. The students developed over 150 ideas in twenty minutes! They were then instructed to take those 150 ideas and narrow them down to 3 in the next 20 minutes; and from there, down to 1 final design in the last 20 minutes. The last design left standing would be used for the Teacher of the Year Award! Now you may be asking, “Okay but how does this translate to MY business?” The concept of rapid ideation can useful for any type of business. 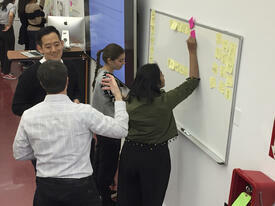 Rapid ideation allows you to bring multiple people together in one area, collaborate, and create hundreds of different ideas from multiple perspectives. This can be applied to developing new ideas for a product, a new way to make a sales pitch, creating a designed experienced for a brand, or any other situation where you are trying to help your company and its brand grow stronger. Rapid ideation and refinement can play a critical role in your business and it can help you work smarter, faster, and create better quality solutions for your partners. All of us here at STAR are incredibly proud of Justin for his leadership and mentorship to students near and far. Just as he did with this classroom of eager students at FIT, he inspires us every day.